Are you tired of minivans that get low gas mileage and drive more like a truck than a van? 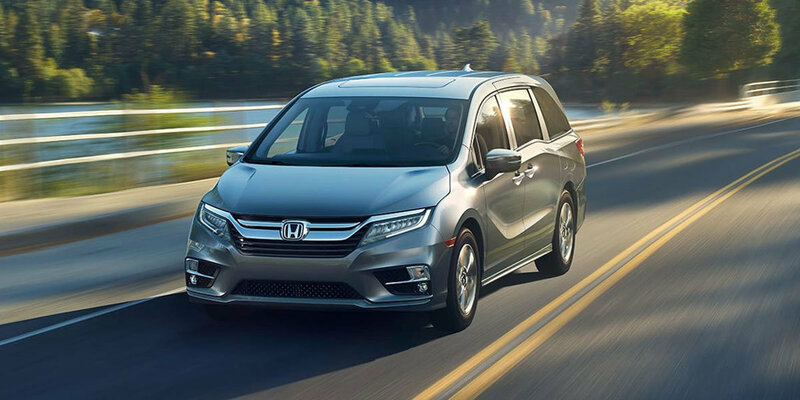 We encourage you to take a look at the 2019 Honda Odyssey. Once you find out why we love this minivan, you might just want to come in for a test drive. The Odyssey gets an impressive gas mileage while handling crowded city streets with ease. 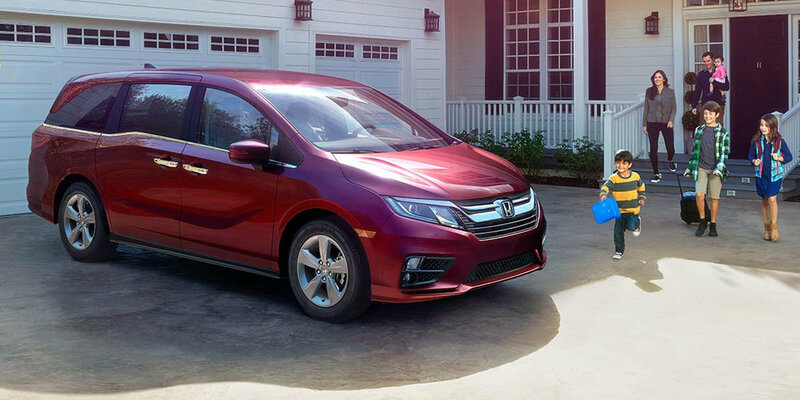 While the 2019 Honda Odyssey gets great gas mileage, it still offers all the storage you need for transporting groceries and more around Troy, MI. 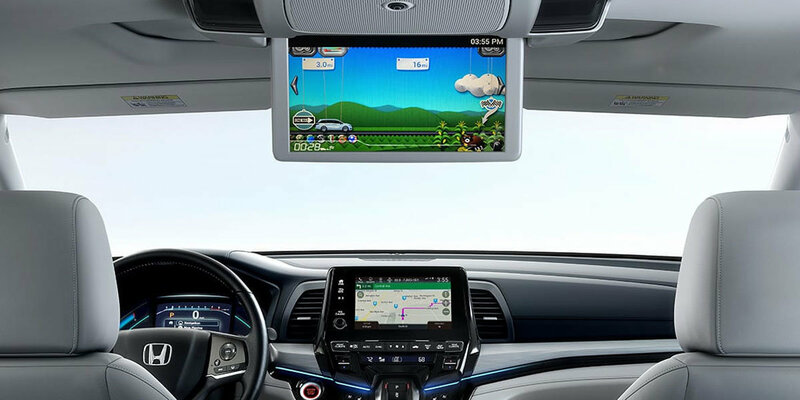 Drivers living in Royal Oaks, Rochester, and Birmingham will also love the sleek console, which comes with an eight-inch full color display that lets you read and respond to emails and text messages, make phone calls, and surf the web with a touch of a button. We are certain that you'll love your new Honda just as much as we do. Stop by to test drive the Honda Odyssey for yourself. 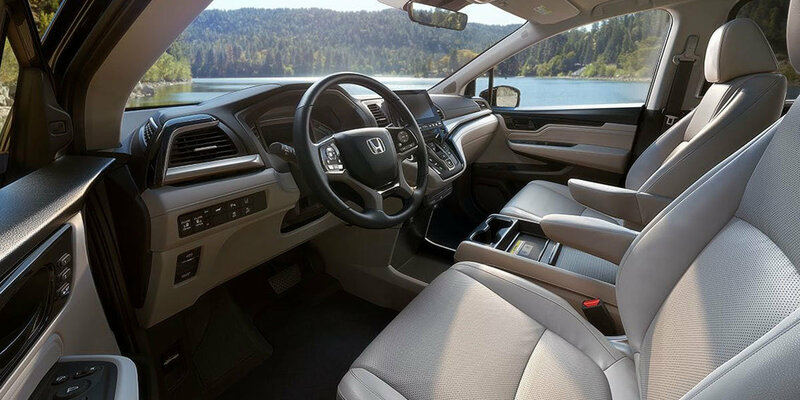 If you're interested in exploring your options, then visit Troy Honda to find your new Honda for sale in Troy today!